Memorizing the alphabet can be difficult for some kids, but if you incorporate it in games and other physical activities, kids will learn to enjoy it. The worksheets add to the learning process allowing the student to have a tangible tool while participating in class. 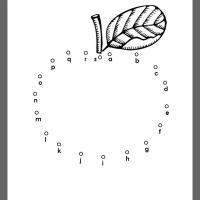 Ask your kindergartens to connect the dots of letters A-S to draw an image of an apple. Their eye and coordination improves as they draw a line from dot to dot labeled for each letter of the alphabet. Teachers and parents love these free printable classroom lessons available for all ages. Print several today and enjoy. Young students learn better when incorporating a physical activity while introducing a new concept. These free printable kindergarten worksheets are full of amazing and fun things to share with children. 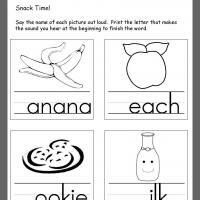 Apple A to S Connect the Dots is a free printable worksheet designed to help them learn the Alphabet from A-S. The dots are each labeled with a letter followed by another dot labeled with the next letter in sequence of the alphabet. Ask your children to draw a line from dot to dot from beginning to end without crossing lines and see a surprise. The dots form a picture of an apple. Young children love connect-the-dots puzzles. Many times these puzzles follow a sequence of counting numbers. 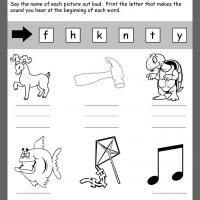 Apple A to S Connect the Dots, a free printable kindergarten worksheet, focuses on the alphabet letters from A-S. Repetitive lessons involving eye and hand coordination along with learning a new concept are successful. Our free printable worksheets help both the teacher and the student be successful in the classroom. As the child follows the dots labeled for the alphabet sequence from A-S without crossing any of their lines will be surprised at the end. All their hard work has left with a drawing of an apple.